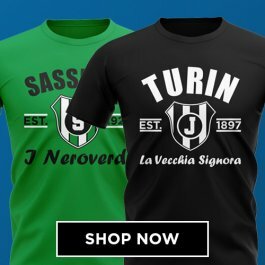 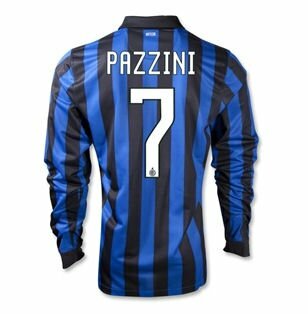 The famous black and blue stripes of the Nerrazurri are one of the most iconic jerseys not just in Italian but world football. 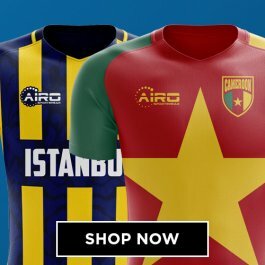 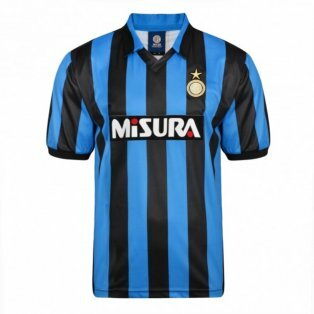 Buy authentic Inter Milan replica home shirts from Nike and complete your kit with matching shorts and socks. 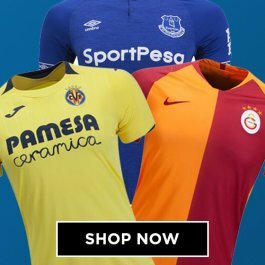 Available in a full size range starting at infant sizes, through childrens, kids, youths and adult mens, we have you covered no matter your age, shape or size! 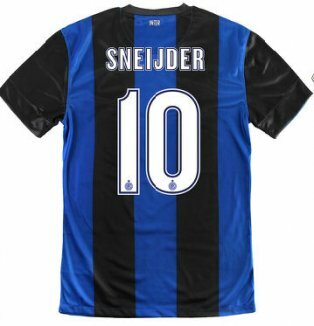 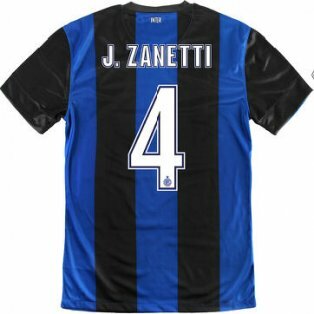 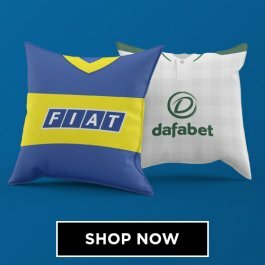 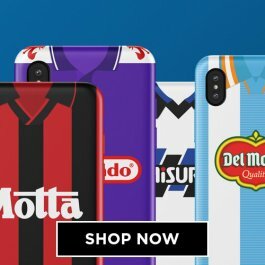 Add the name and number of your favourite Internazionale start or even your own personal shirt printing. 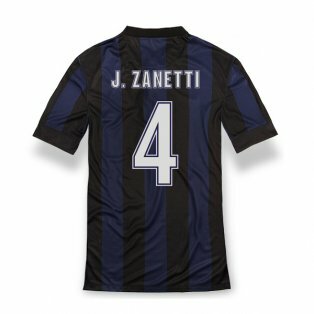 Unless you support the other half of the San Siro, the Inter Milan home shirt is a must have for any football shirt collection.